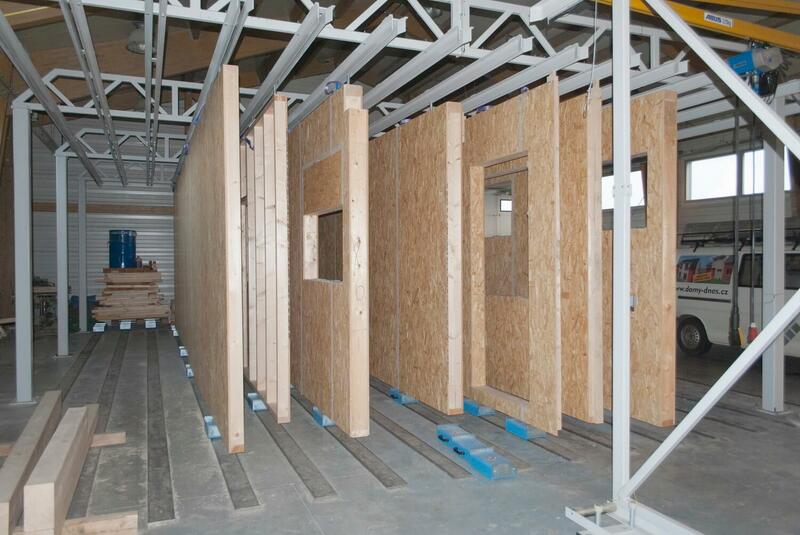 The Soukup FINISHING LINE is designed for vertical storage of wall panels. Our Finishing line is designed to be a flexible storage space. Vertical storage guarantees easy access to both sides of the panel, which allows for the installation of plumbing, electrical, and mechanical components. 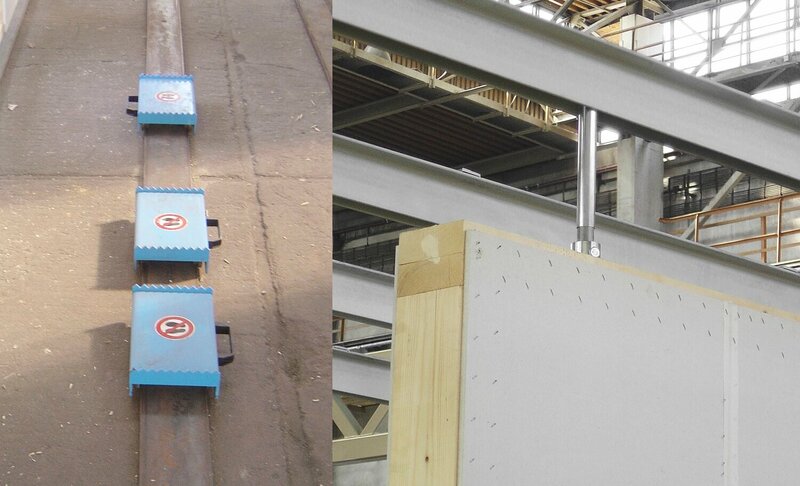 The carriage system allows for an operator to easily move panels manually down the track. The well-designed track system relives the storage bottleneck, which is often the biggest inefficiency in the assembly process. 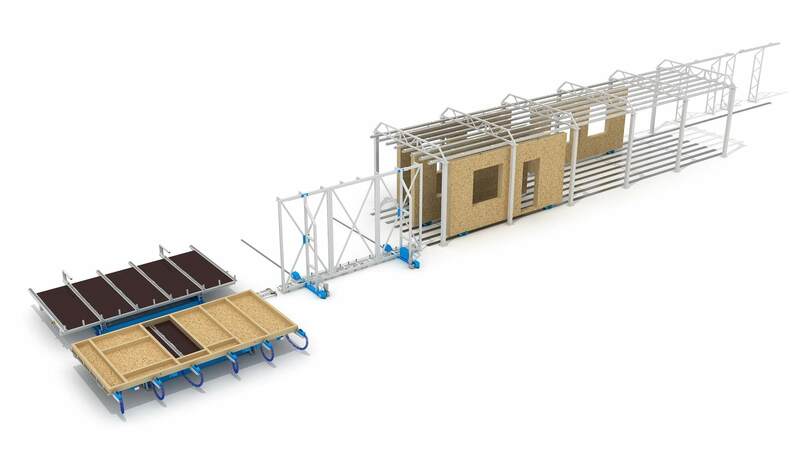 Our Finishing Line equipment can be integrated seamlessly with our other framing equipment for the housing industry, for an even bigger boost to overall efficiency.